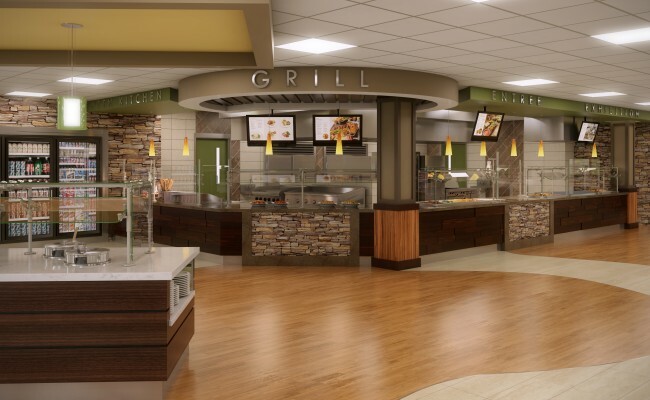 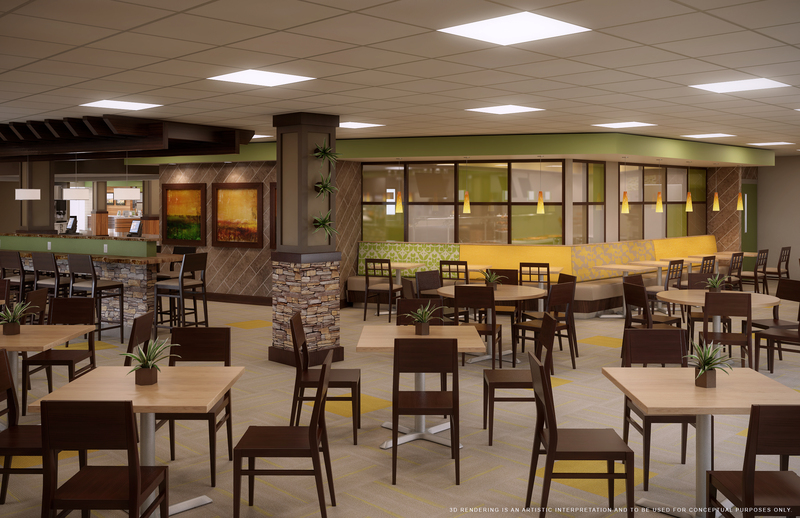 the PROJECT – 360 was engaged to provide project management services to Morrison Healthcare Food Service for a renovation to the existing Retail Food Service Café at Norfolk General Hospital. 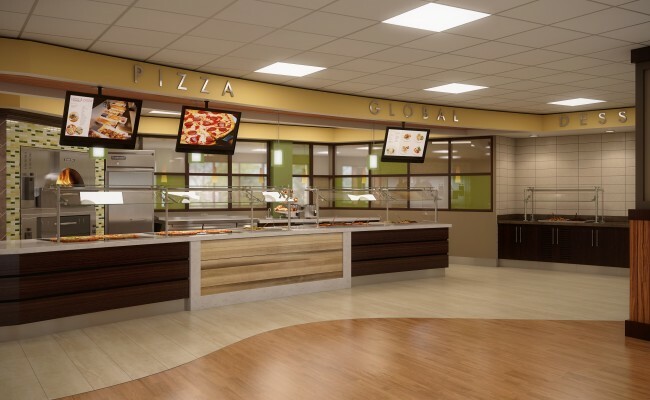 Scope includes a complete relocation and renovation to the existing food service and dining spaces. 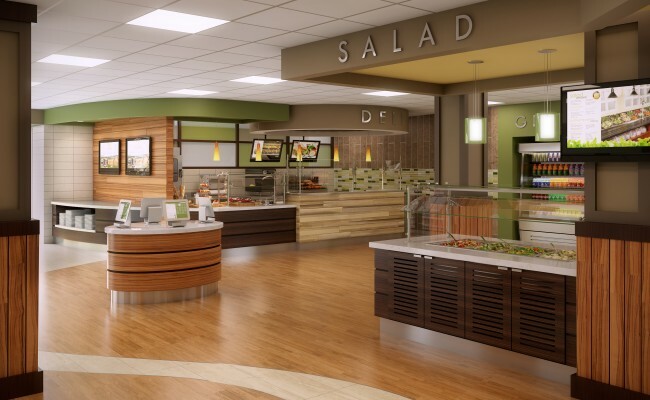 the CHALLENGES – Due to the age of the hospital infrastructure and very minimal knowledge about the existing build-out, the team decided to completely relocate the servery space to avoid unforeseen conditions at the existing location. 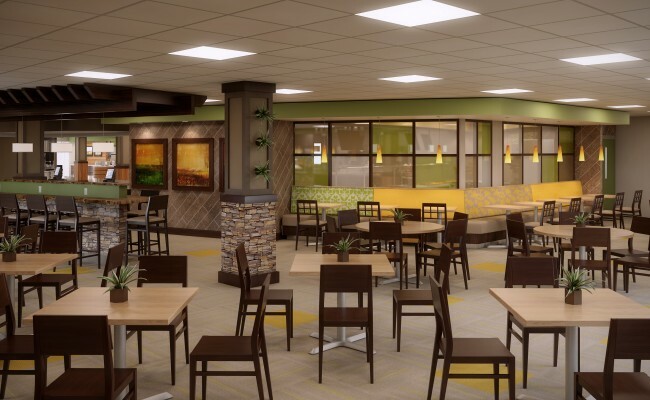 360 was challenged to create a cafeteria using spaces previously allocated to other hospital functions, while providing temporary service robust enough to support the large population of the hospital. 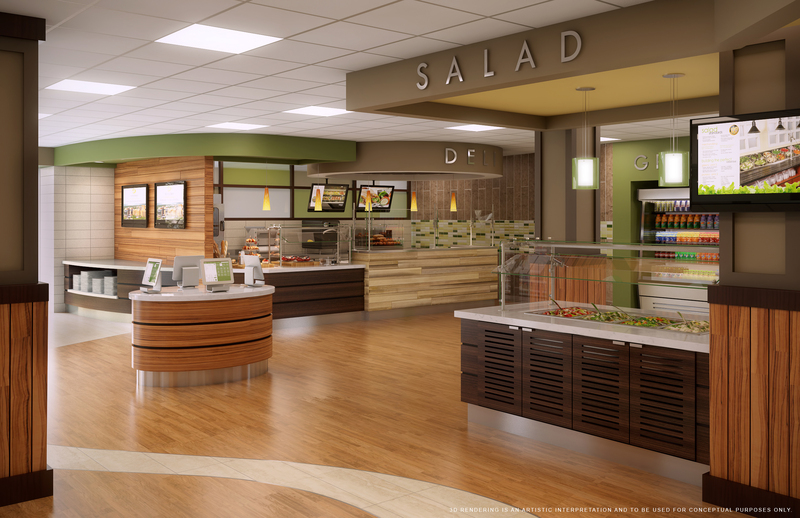 the OUTCOME – Stay tuned for more details. 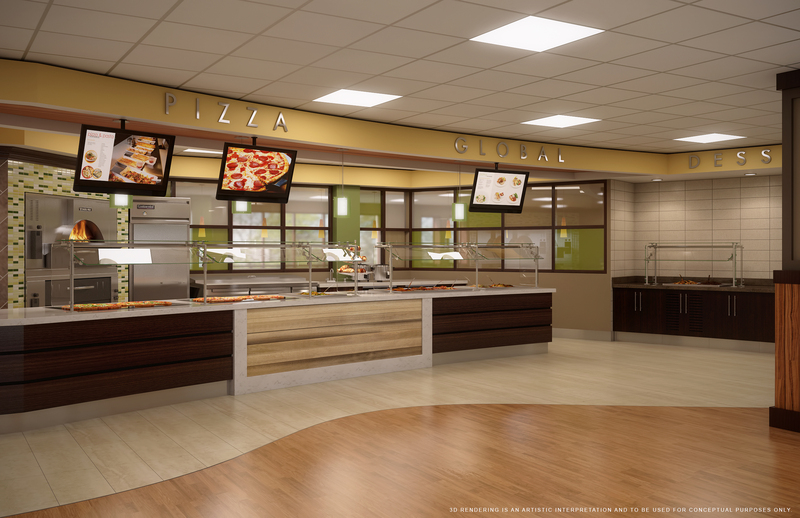 This project is still ongoing.